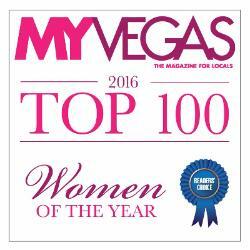 Kishana has been bestowed the amazing honor of being named one of the Top 100 Women of Influence in Las Vegas by My Vegas Magazine . Kishana as a Guest Judge with Caroline Manzo (Real Housewives of New Jersey & Manzo'd) at the Fashion Fights Cancer Event in New Jersey in Honor of Dr. David DePasquale. 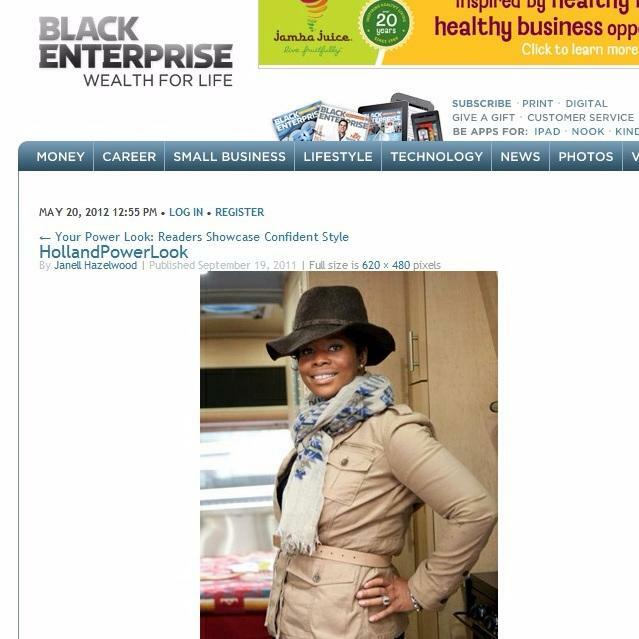 Kishana Being Honored for Her Work With The Tres Chic Foundation & Operation Glam Chic. 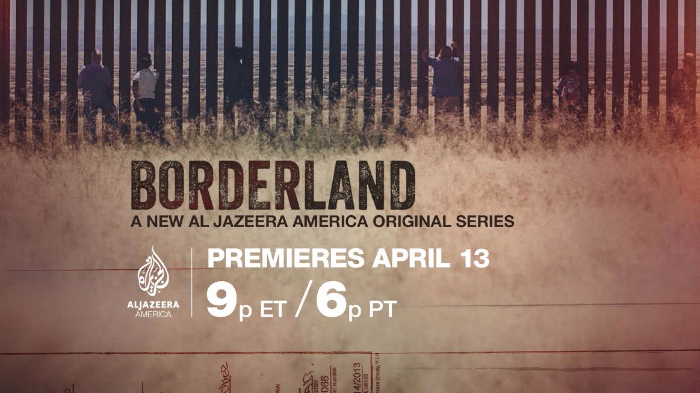 Kishana spent 46 days on an international journey as a cast member in thereality based docu-series, "Borderland" for network television. 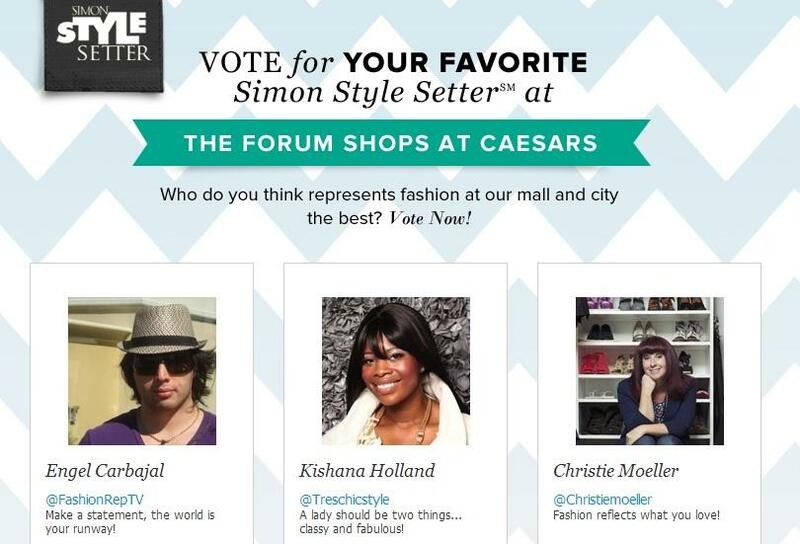 Kishana shares her "Chic & Fab" finds for Valentine's Day on Vegas Morning Blend. 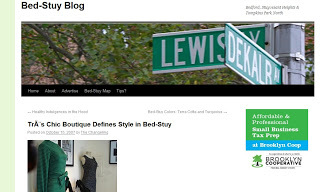 Kishana Being Featured as Bed Stuy "Entrepreneur of the Year" for Tres Chic Boutique. 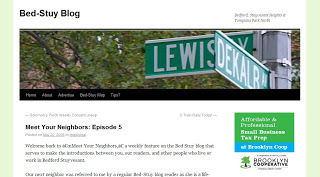 Kishana Featured in "Meet Your Neigbors" Editorial in the "Bed Stuy Blog"